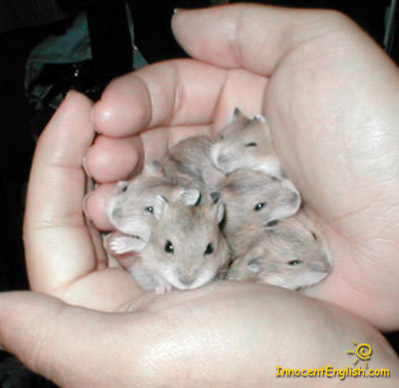 my little hamsters as babies. I actullly sended my picture to a website thats why theres words at the right bottom. Wallpaper and background images in the Hamsters club tagged: hamster cute aw. i have those but there pitch white. Awwwwwwwww! They're so cute i just wanna squeeze them!